Looking for some cheese-inspired comfort food? Well, look no further. 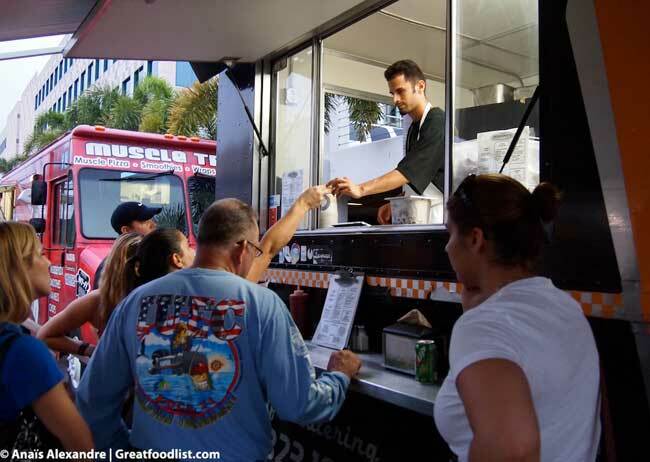 Cheese Me Food Truck serves up some amazing cheese laden dishes that are sure to ease your work week stress. I ordered some Mac n’ Cheese Pancakes ($4), two classics with a twist. 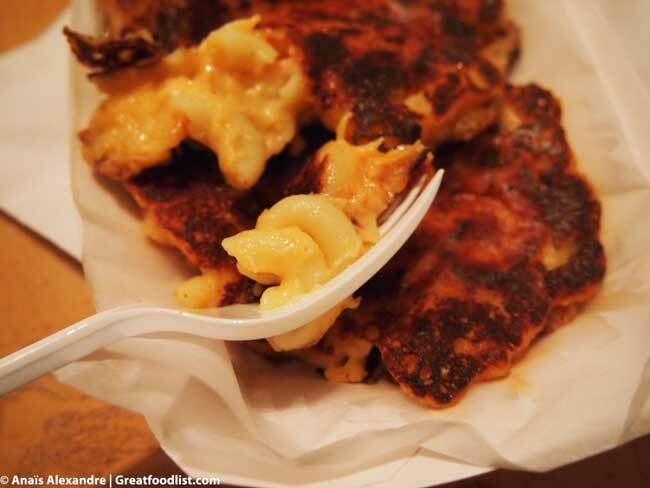 They take scoops of creamy macaroni with cheese and drop them on a hot griddle to create a flat, disk shape. Each bite delivered a crunch, and inside a gooey dose of cheddar cheese. 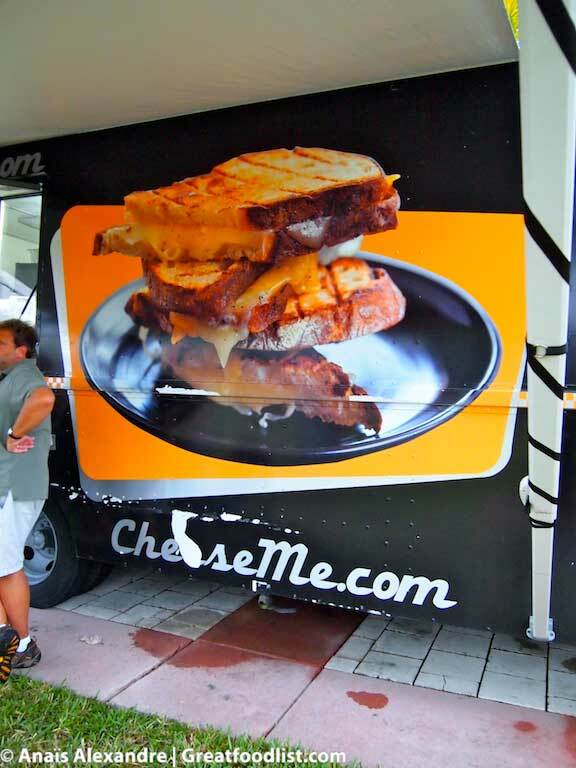 Cheese Me also offers a variety of mouth watering sandwiches, chili and more! You can also double up with toppings from their 7 cheese selections. 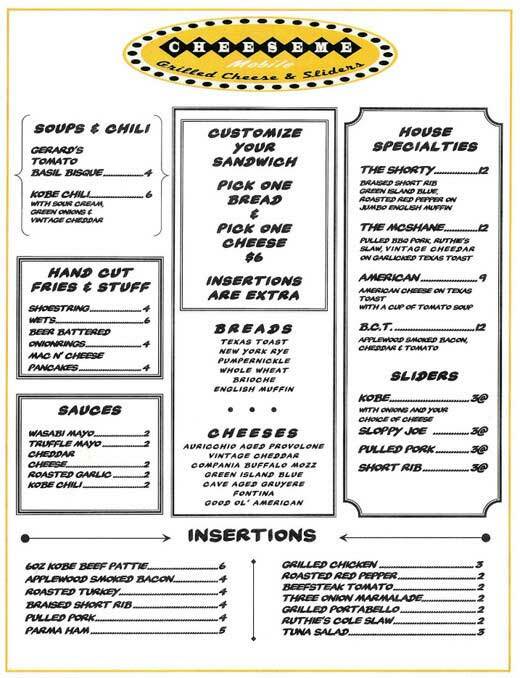 Everything on the menu runs $3 – $12. Visit them online, click here.